Now this is one raincoat that has been built in a very anti-minimalist fashion and looks stunning. You can wear it almost anywhere. The quality is such that it can immediately be felt. There is a zipper that can boost confidence, a thicker diameter cinch cord, toggles at the hem and hood that are easy to use and above all a premium and trustworthy feel. The hood of the raincoat is quite strong and thick to endure heavy rain and wind. This classic Raincoat has been built to last long. This is quite an impressive raincoat. 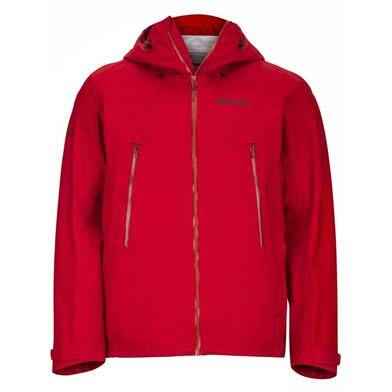 It is quite lightweight and is perfect for almost every weather condition. Despite the fact that you are stuck in heavy rain or bad weather conditions, you will come out intact and reasonably dry. Outdoor Research Realm is a lightweight hardshell and is best suited for winter activities like back country skiing and ice climbing. This colorful raincoat is a great choice for bike commuting as well. This raincoat will offer you great value and has the perfect quality material. The raincoat offers the best service for its price. 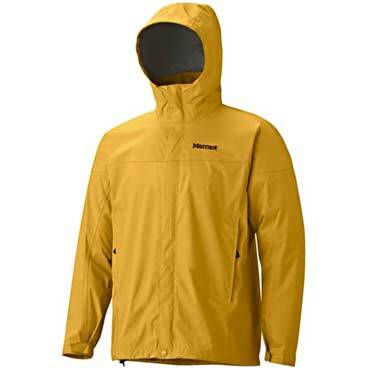 The raincoat has a good name in the world of raincoats and delivers a good fit and performance and everything at the most reasonable prices. The precip is one thing that a daily wearer and occasional bag-packer needs. This is one raincoat that is recommended to all friends and family the most. The precip is light feel as well as feature set. It can easily fit into a hand pocket. Features like breath ability, lightweight and solid value make it a hit among people. This is the perfect choice for those who love hiking and for whom price is no concern. It has the design of a back country hardshell and this raincoat, combining the weight and pack ability of a rain jacket is a class in itself. This is not among those rain jackets which feel slippery on the inside while hiking in the wet season. This one is completely different. It is a perfect choice for a back country enthusiast. The North Face Apex Flex is quite a heavy rain jacket and a good option for everyday use and hiking. This jacket comprises a 3-layer Gore-Tex protection which offers a thick soft shell-like feel and offers the benefits like providing warmth, blocking the wind and keeping the person dry. The raincoat is best for urban use and leisurely outdoor trips. Try it out now. 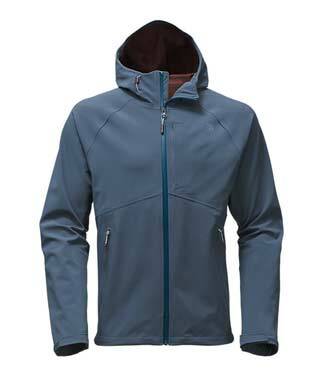 This is a new rain jacket that scores good points in terms of performance. It comprises quite a lot of attractive features like 3-layer construction, hip-belt friendly pockets, and water-resistant zippers all around it. They have an excellent breath ability feature. Just keep it clean and this Stylish raincoat is there to serve you really well. 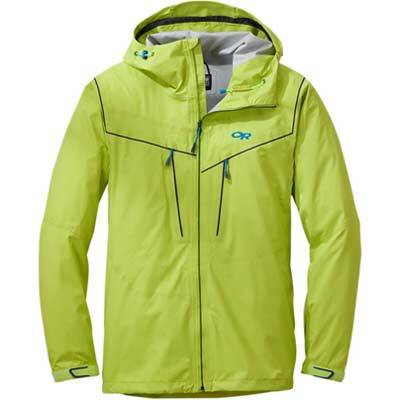 This is a rain jacket that even works as a lightweight shell for spring skiing. It has a waterproof laminate and a smooth interior. It has a zipper as compared to a flap and this is quite a noteworthy upgrade. It has a unique feature in the form of full-length side zips that extend the standard pit zips to the bottom hem. It has a venting system that makes it favorable for outdoor activities. 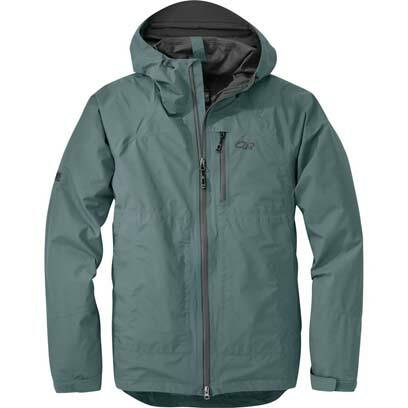 Priced at a very low rate, this raincoat offers the performance of a 3-layered hardshell. 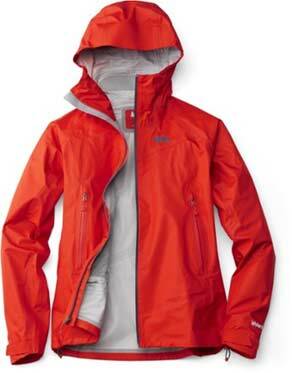 This offers better wind protection and water resistance as compared to a regular rain jacket. 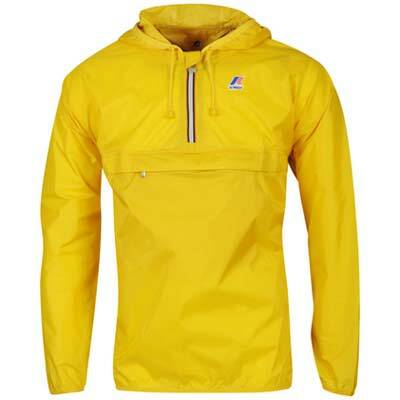 There is a streamlined design that offers all the benefits a person looks for in a good raincoat. Some additional features include helmet-compatible hood and single chest pocket. 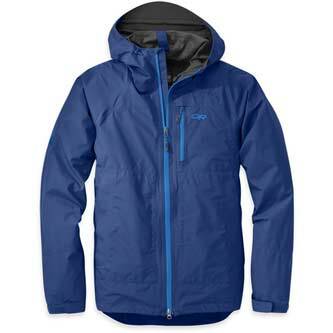 This rain jacket combines a stretchy 2.5-layer laminate construction and fully adjustable hood. It comprises mesh openings under the arms that offer the benefit of relief while working hard for something. It’s feel is great, neither slippery nor clammy. It is good for moderate rainfall. This is a perfect wear for ounce-counting hikers, climbers, mountain bikers, and back country enthusiasts. Try out this yellow rain coat now. Try out any of these trendy raincoats and get ready to enjoy the beautiful rainy season of the year. Purchase the raincoat and see how you see admiration coming along your way through any of these colorful raincoats. Next articleShow some love to your heart and let it beat always!